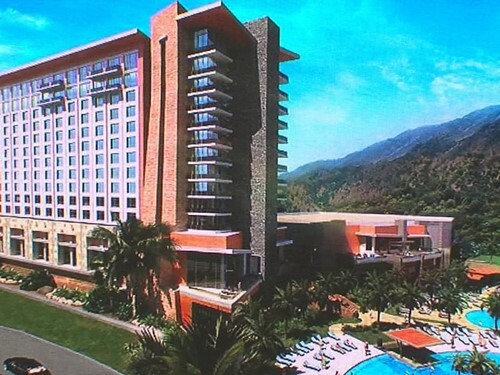 Sycuan Casino will break ground Tuesday on one of the biggest expansions in the venue's facility. The expansion will add a 12-story, 300-room hotel that will feature 50 suites and at least seven new restaurants. It will also include a spa and fitness center.